If you are looking for an SUV that will seat at least five people, has space to haul your gear, is safe, and will most likely start every time you turn the key (or push the button), what better place to consult for the most reliable SUVs than the Consumer Reports reliability survey? We’re not calling the rides on this reliability list boring, but there are other SUVs that are slicker looking, more powerful, and bigger. But if you are principally concerned about having the peace of mind that your vehicle is going to consistently behave, won’t easily roll on you, has reasonable insurance rates and low operating costs (and especially unexpected and unwanted repair costs) then read on. The survey collects data from thousands of owners on 17 issues ranging from nuisance problems like squeaky brakes to out-of-warranty repairs in order to determine predictable reliability. As it turns out, only nine SUVs made it to the coveted Consumer Reports reliability list for 2018. We’re going to go through all nine, but we think you’ll find the number one selection to be a shocker. The only full-size SUV to make the list, the Sequoia scored well above average on all evaluation criteria. This is a testament to Toyota engineering and superior build quality. Big, heavy, best-selling SUVs like Chevy’s Suburban and GMC’s Yukon XL both made the least reliable list. The Sequoia is a powerful seven-seater that can tow up to 7000 pounds and is available with real four-wheel drive. Buick’s entry-level luxury crossover debuted in 2017 and has maintained excellent scores for reliability that have landed it on the list for the second time. 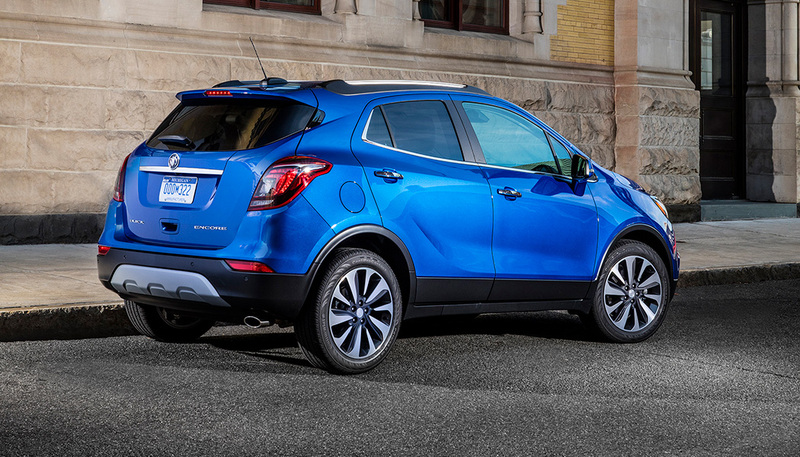 While it is an American brand, only 20% of the Encore can be attributed to domestic parts and labor. You can pack in 5 passengers and up to 48.2 cubic feet of cargo. Being a luxury ride, it is loaded with connectivity and high-tech features. It’s not surprising that this mid-size, three-row people mover SUV is on the list. It’s perennially one of the most reliable SUVs, hitting the list the last 13 years running. This ride is more at home off-road than on the pavement. 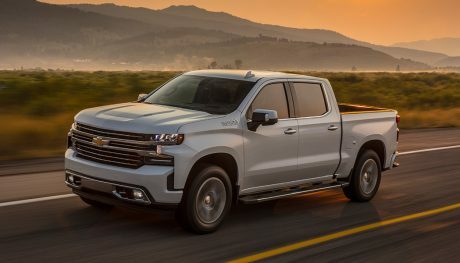 It has excellent off-road chops including a 5000-pound towing capability, a 270 hp engine, and available four-wheel drive. If you live in a rural area or routinely cut across city parks on your daily commute, this might be the SUV for you. 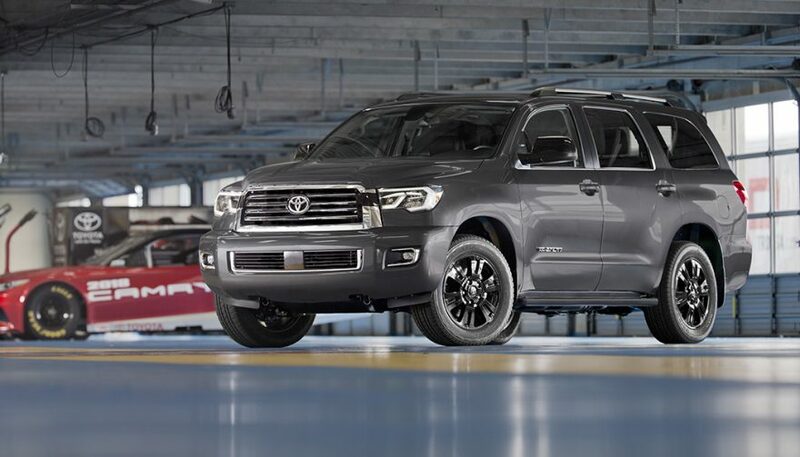 Another Toyota mid-size SUV makes this most reliable SUVs list, as it has for the previous 3 consecutive years. This is another 7-passenger people mover with an urge to hit the dirt trail. It comes standard with AWD, powered by a V6 that generates 295 hp. 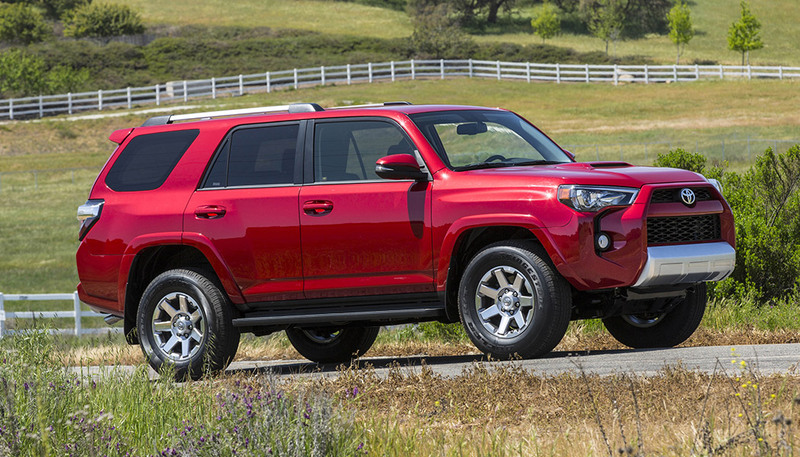 Like the 4Runner, the Highlander can tow up to 5000 pounds. 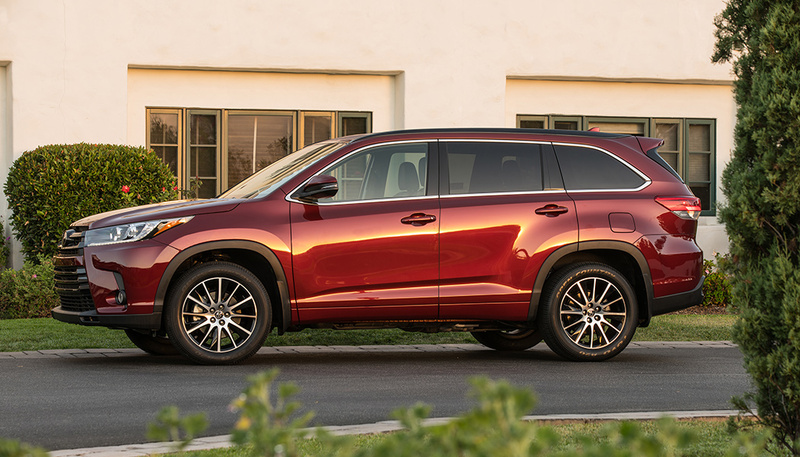 Inside, the Highlander is dressed a whole lot better than the 4Runner with a downright elegant look and a host of driver assistance packages. 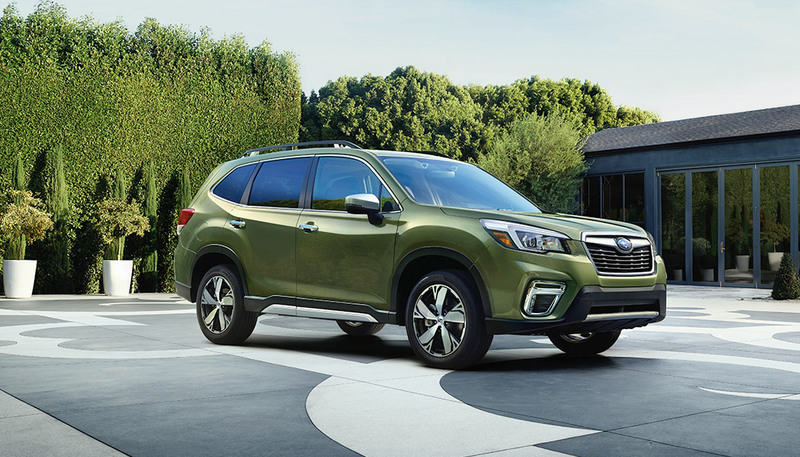 Another veteran of the reliability survey (on the list since 2014), this compact SUV earned some impressive ratings for 2018. It had a perfect owner satisfaction score and posted an 85 out of 100 in the Consumer Reports road tests. It’s a solid build with a functional interior design, comfortable back seats, and plenty of cargo space. It comes with AWD standard and has an optional turbocharged 4 cylinder that generates more than enough power. Top it off with a 22/32 mpg and you have a tough little SUV that delivers. Honda’s cash cow, the CR-V has once again made the reliability list. This is an accomplishment because it has been refreshed or redesigned in ’12, ’15. And ’17. 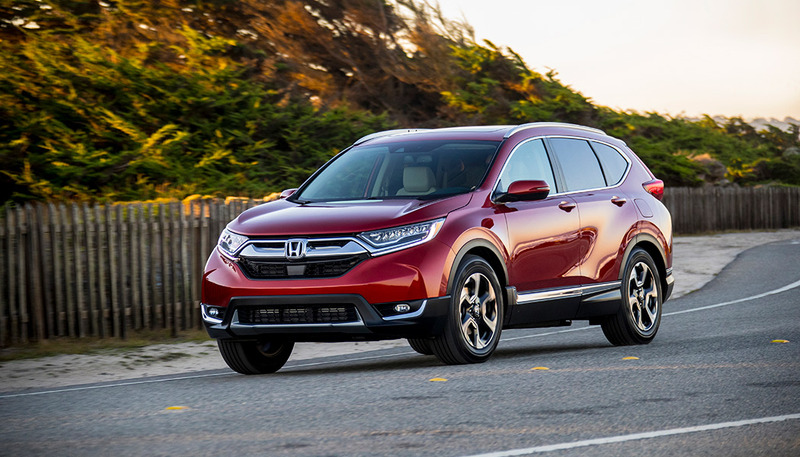 Usually, new models always have some new flaw that keeps them from scoring well but Honda has nailed it every time, cementing its place as one of the most reliable SUVs. It comes with FWD with AWD as an option. The interior is surprisingly high quality for its class with exceptional comfort for both front and rear seating and an absolutely cavernous cargo capacity. It’s powered by a 190 hp engine which translates into an EPA rating of 28 mpg city and 34 mpg highway. 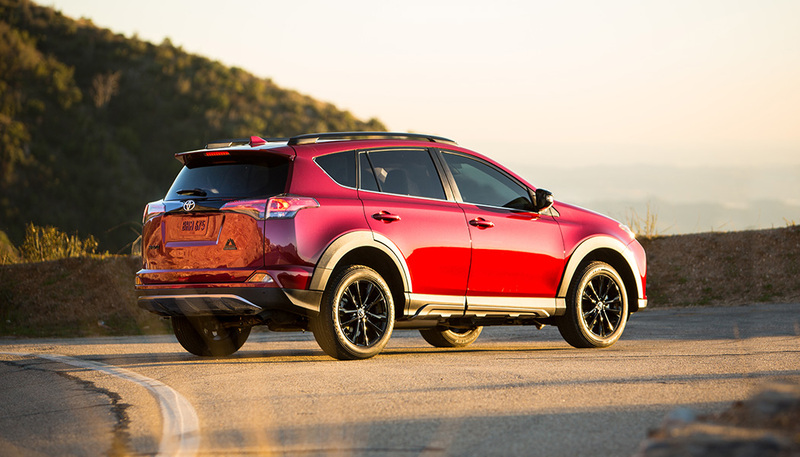 The Toyota RAV4 makes the list for the tenth consecutive year. 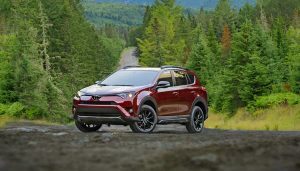 It has ranked high so consistently that Consumer Reports suggests if you want a reliable compact SUV but your budget won’t allow a new vehicle, get a used RAV4. This is a 5 passenger SUV that is kind of boring but is also a huge seller. It has an uninspiring interior but a ton of safety features and technology along with a boatload of cargo space. Did we mention it was reliable? If you have a motorcycle or jet ski you can tow it behind the RAV4 which has an improved towing capacity of 3000 pounds. It comes standard as a FWD vehicle with AWD available optionally. It has a 176 hp engine that delivers 23/30 mpg. Like the RAV4, the Audi Q3 is a compact SUV but that’s where any similarity ends. The Audi is small but it’s luxury small. We’re talking wrapped in leather and pampered luxury, but with a generous cargo capacity, panoramic sunroof, wi-fi hotspot, snappy steering, AWD, legendary Audi fit and build quality and a turbocharged 4 cylinder that pumps out 200 hp. This ride is at home on the interstate and equally at home carving up a canyon road. It’s made the reliability list 3 of the past 4 years. 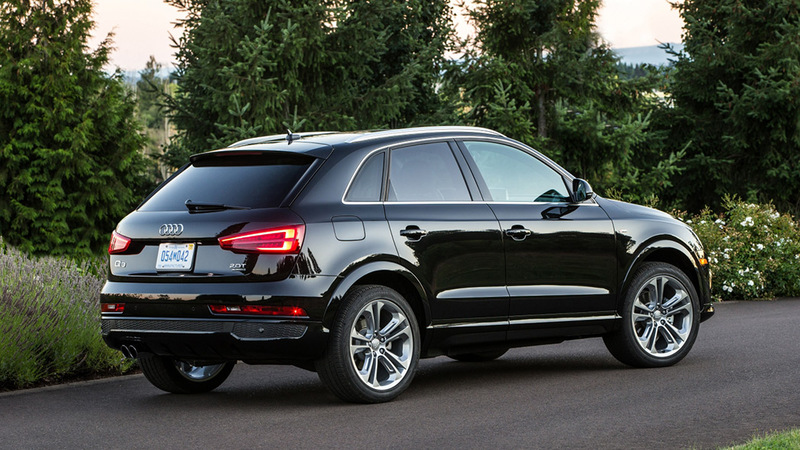 At about $32,000, it is the least expensive SUV that Audi makes. That’s right, a Kia. Not only a Kia but a first model year Kia. Remember how we started this article? 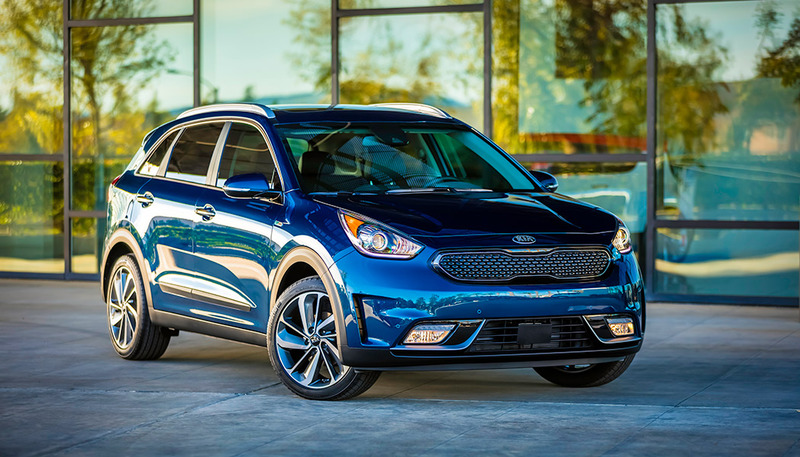 If you are looking for exceptional reliability, magnificent fuel economy, an upscale, comfortable cabin, generous cargo capacity, and you won’t be street racing it for pink sheets, then this Kia might be the subcompact SUV for you. It only comes in FWD and its 4 cylinder engine generates 139 hp. But, if you don’t like spending time at a gas station, you will thoroughly enjoy the Niro’s 43 mpg combined driving rating. If you are principally a highway traveller, then the Niro’s 54 mpg highway rating will blow you away. So there you have it. The nine most reliable SUVs. Some are more exciting than others but having a choice is what makes this country great right? 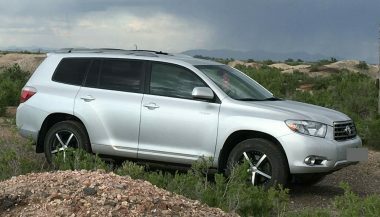 Check out my off-road capable 2008 Toyota Highlander sitting on American Racing rims. This Highlander has been everywhere with me, from desert to deep snow. 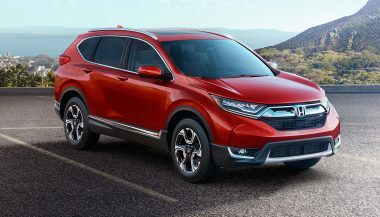 The new Honda CR-V boasts new styling, an upgraded, a more spacious interior, and the CR-V's first-ever turbocharged engine. 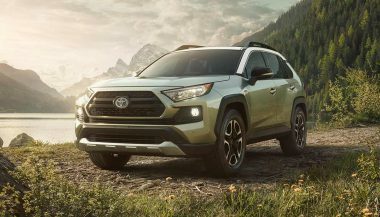 The all-new 2019 Toyota RAV4 has made its debut, and it is definitely all new. Here's what we know about Toyota's best-selling vehicle.